Brown sugar shortbread cookies are simple, yet so delicious you can’t stop at just one! Perfect for the holiday cookie tray or any day with a cup of coffee or tea. 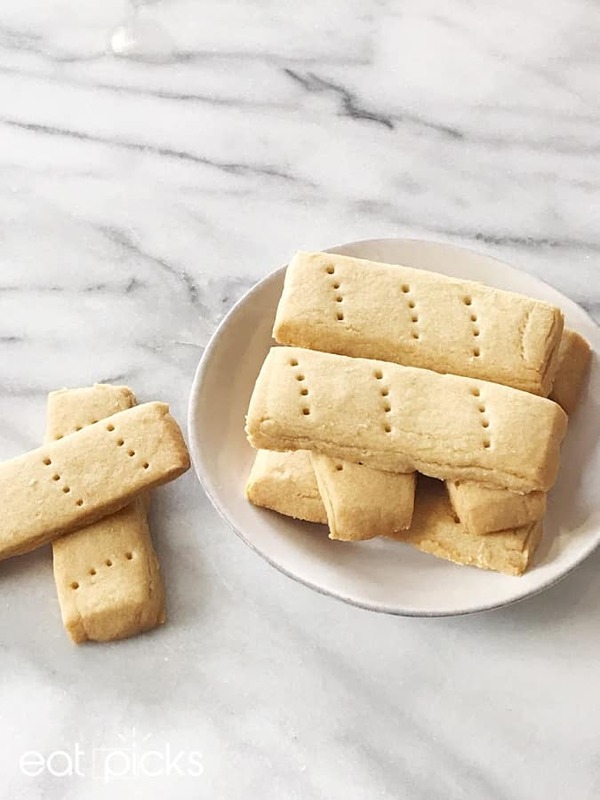 I’ve made these for years along with my Nana’s Sand Tarts and favorite Sugar Cookies and the shortbread are always the first to disappear from the tray. 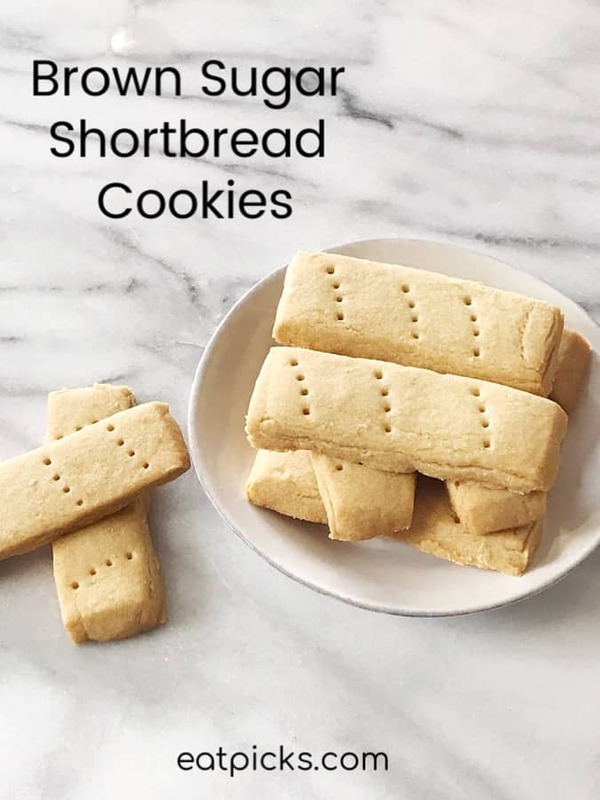 Not many folks make homemade shortbread cookies, so I wanted to share this recipe so you too can make them! This post contains affiliate links to the products used to make these cookies. If you purchase through these links, a small commission is earned so we can continue to make delicious treats for you. Thank you! Brown Sugar Shortbread Cookies Will Be a New Favorite! When it comes to holiday baking, this is a recipe I keep handy for cookie trays and to give as gifts. 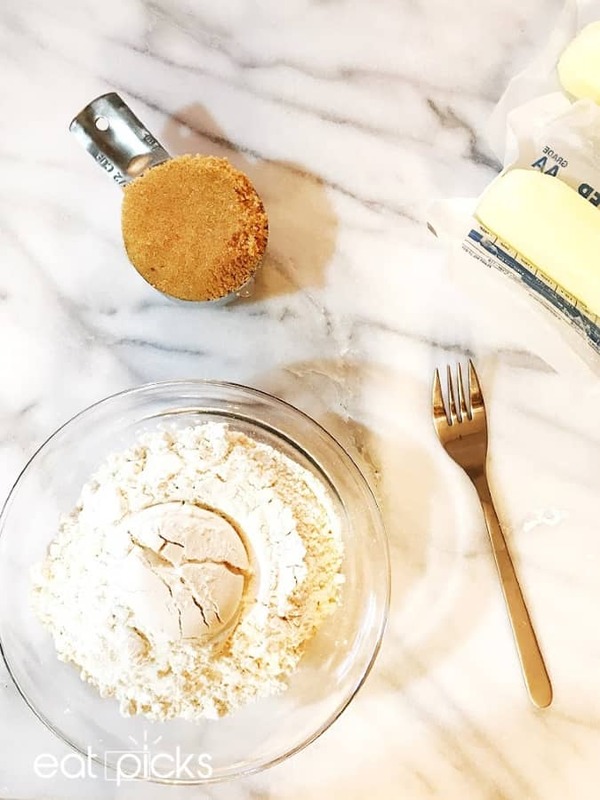 The brown sugar matched with salted butter make this a cookie that is both savory and sweet and will be your new favorite recipe! No more waiting for the shortbread tins to arrive in the supermarket! With only three ingredients, you can make these all holiday season! 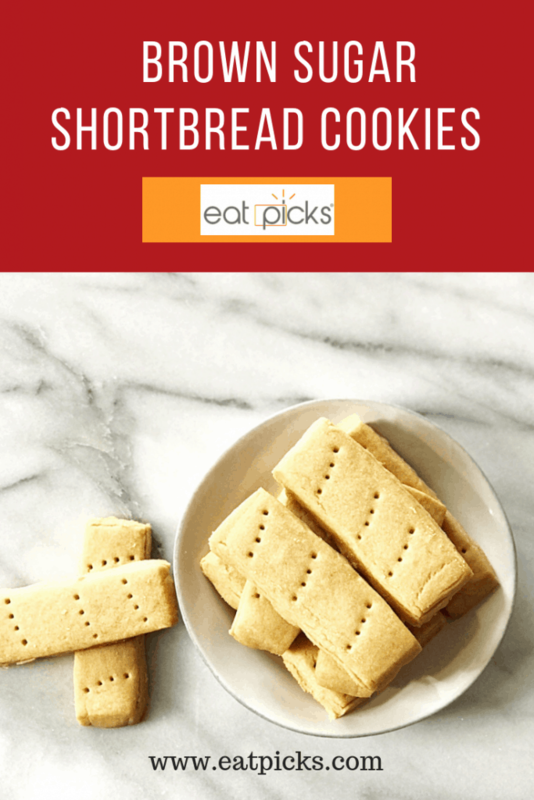 What do you need to make Shortbread Cookies? Yes! That is all you need! See? I told you it was easy! Bring butter to room temperature and add to your bowl. Cream with a fork or you can add to a stand mixer with paddle attachment to get started. Add in your brown sugar and cream until light and fluffy. Gradually add in your flour until it is completely incorporated. Place dough ball onto a lightly floured surface and knead until smooth- about 3 minutes. 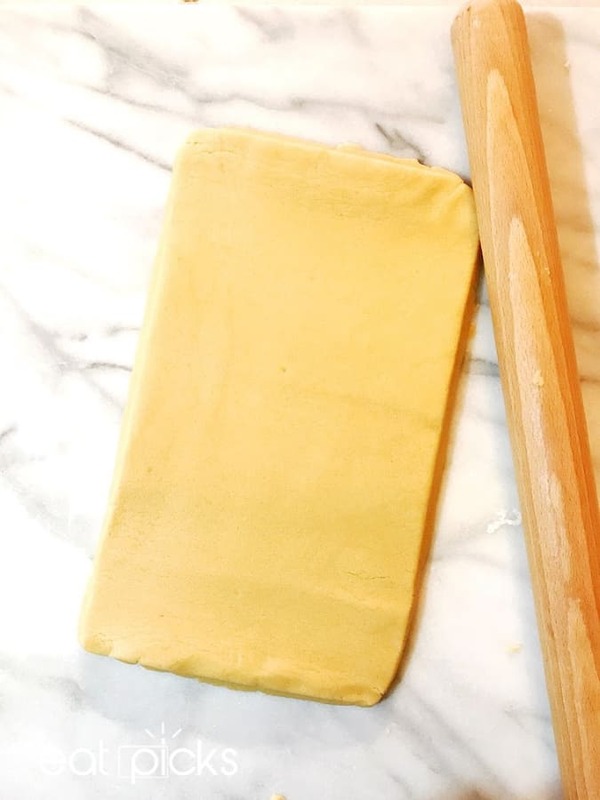 Then, using a rolling pin , roll dough out into an 11×8 inch rectangle. Cut into 2×1 inch strips (I like to use a bench scraper for nice straight lines!) With a fork, prick three times on each cookie section. 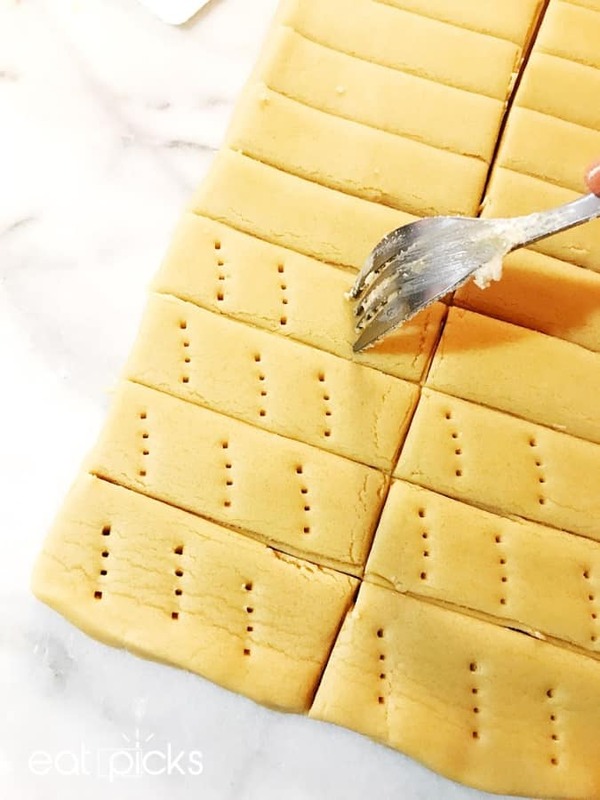 Transfer to baking sheet lined with parchment paper (1 inch apart) and bake in 300-degree oven for 25 minutes, or until the bottom of shortbread are light brown. Cool on pan for 5 minutes, then transfer to wire rack to cool completely. Gradually stir in flour and mix well. Turn onto a lightly floured surface and knead until smooth, about 3 minutes. Roll (with pin) into a 1/3-in.-thick rectangle measuring 11 in. x 8 in. Cut into 2-in. x 1-in. strips. Place 1 in. apart on baking sheet lined with parchment paper. Prick with a fork 3 times. Bake at 300° for 25 minutes or until bottoms are lightly browned. Cool for 5 minutes on pan then transfer to a wire rack. 2 each: 145 calories, 9g fat (5g saturated fat), 23mg cholesterol, 90mg sodium, 15g carbohydrate (5g sugars, 0 fiber), 1g protein. These Brown Sugar Shortbread Cookies are the perfect addition to any holiday cookie tray . Guest will be pleasantly surprised by the buttery flavor. I love to give these as gifts as well! After cookies are cool, take half the batch and place in a nice cookie tin. Take remaining shortbread cookies and dip halfway into melted chocolate. Set on rack over wax paper to let cool and set. Then place in box with other cookies. Wrapped with a nice bow, this is a great homemade gift to give to the mail person, bus drivers, teachers or neighbors! Brown sugar shortbread cookies are simple, yet so delicious you can’t stop at just one! Perfect for the holiday cookie tray or any day with a cup of coffee or tea. Do you have a favorite cookie recipe to share at the holidays? We would love to try it! You are killing me over here with these cookies! I can just envision myself sitting down at the table with a cold glass of chocolate milk and eating the whole plate of cookies. Yes, that would be me channeling my inner Cookie Monster! Thank you for sharing! 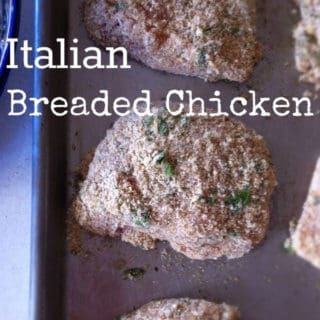 These are so delicious…and so easy to make! Thank you!